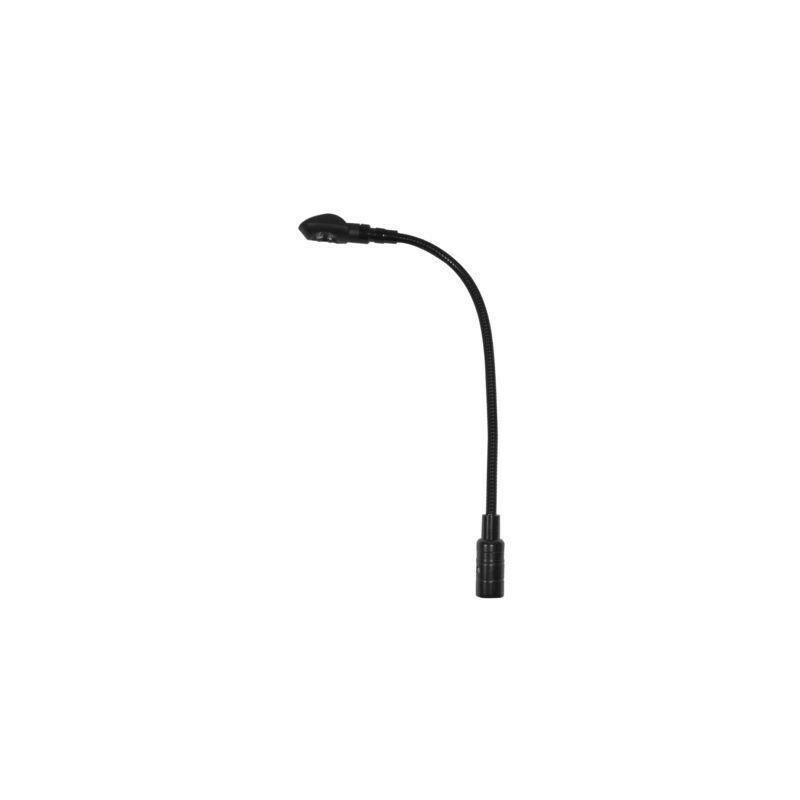 Flexo lamp with 4 super bright LEDs XLR. 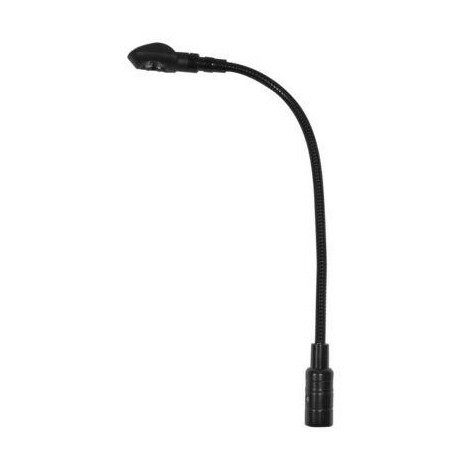 Gooseneck Lamp High quality with 4 high-brightness LEDs. Extremely durable thanks to LED technology.